Trust ServiceMaster Clean of Chatham, Windsor & Sarnia to have the solutions for all your commercial carpet cleaning and maintenance requirements. 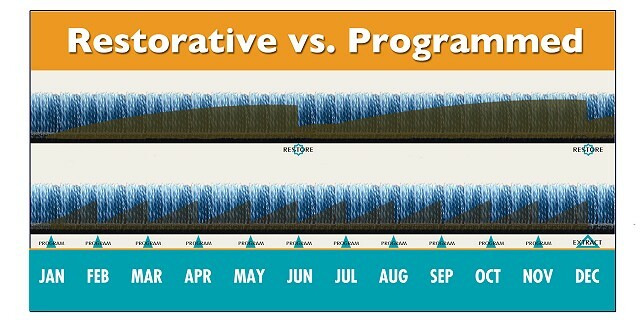 Our ongoing programmed commercial carpet cleaning and maintenance process will ensure the highest standards for cleanliness and increase the lifespan of your carpet. All ServiceMaster Clean of Chatham, Windsor & Sarnia commercial carpet cleaning methods use our specialized equipment and proprietary GreenFOR® products. 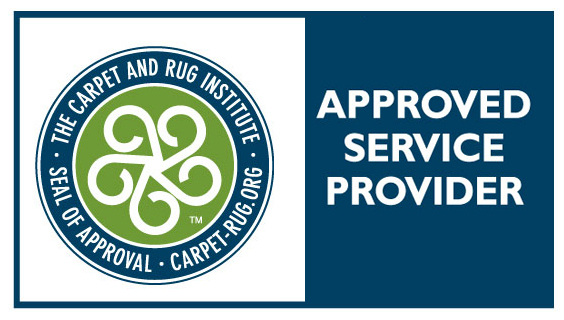 ServiceMaster Clean uses processes and equipment approved by the Canadian Rug Institute (CRI). We adhere to the Institute of Inspection Cleaning and Restoration Certification (IICRC) standards for professional carpet cleaning. All our technicians are fully trained and certified.